MainVue Homes. Build on Something Solid. Proven by its practices and dynamic by design. This trusted combination is just part of the reason MainVue Homes is a worldwide leader in premiere residential design and construction. As part of the internationally respected Henley Properties Group, we are a proud partner of the Sumitomo Forestry Group, a venerable corporation with its own rich 320-year heritage.  This global relationship now builds 13,000 homes a year in Australia, Japan and most recently the United States. Using this international buying power, MainVue gives its customers access to the latest home designs at the best value. Now, MainVue is ready to expand this vision. We’re still growing our Seattle success – but now we’re adding a Lone Star-state twist by introducing a Texas-worthy collection of communities to the dynamic greater Dallas area. Our new, enhanced commitment: to build bold, distinctive and modern new homes designed personally for homebuyers in both important regions. Each collection is meant to complement the proud – and specific – needs and tastes of refined and re-defined homebuyers in each of our geographical regions. In Texas, this means that vibrant walk-through models of our new Texas collection will be found at multiple locations in the greater Dallas area. 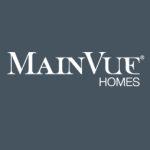 From our reliability and history, to our style and fresh approach, at MainVue Homes the difference is everywhere.